THI has been working with “Desmos” since 2014. Last year it fully funded 5 interns working for 5 nonprofits for one year helping them build capacity and launch new services for their beneficiaries. THI is working with “Ithaca Laundry” offering a mobile laundry service for the homeless in 5 locations across Athens. 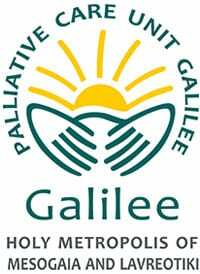 THI was among the first donors to support the operations of the first ever hospice in Greece called “Galillee”. Through this grant, terminally ill patients in Attika receive access to hospice care and a paradigm is being established in the country. THI was one of the first donors supporting the operations of the “GivMed” platform. An easy to use application allowing the donation of drugs from individuals to non-profits that need them, that would otherwise be disposed. THI is a supporter of “Higgs”. The country’s only acceleration program designed and offered for small-scale nonprofits looking to scale their impact. Working with “Symplefsi”, a network of volunteers visiting remote islands with their boats offering much-needed assistance to the local populations, THI built a new prefabricated teaching class for the public school of the remote island of Agathonisi. THI is supporting “ELPIDA Youth” providing children fighting cancer with therapeutic interventions during their summer camp holidays. For 5 consecutive years, THI has been a supporter of the “Together for Children” association. An umbrella organization that supports over 30,000 children each year struggling with poverty, abuse, chronic diseases, and various disabilities. 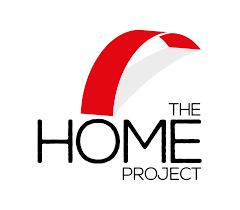 THI is supporting the work of the “HOME Project” in Athens. The “HOME Project” is a unifying initiative set up to address the needs of refugees and refugee children in particular who have arrived in Greece alone. THI is supporting the “Collaborative Centre for Clinical Epidemiology and Outcomes Research – CLEO” on its fght against hospital acquired diseases found in Greek public hospitals. 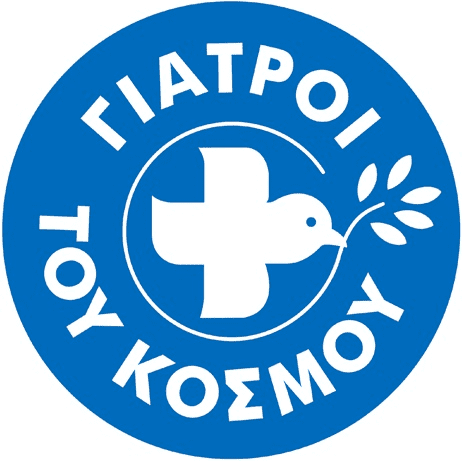 THI was the sole sponsor to “ELIZA’s” Athens seminar targeting medical professionals interfering with children who are either affected or at risk of being sexually harassed or otherwise abused. 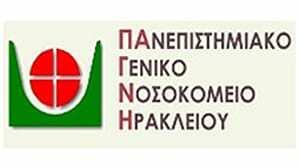 Muscular Dystrophy Association Hellas (MDA Hellas) provides vital services to thousands of people in Greece suffering from 47 rare neuromuscular disorders. 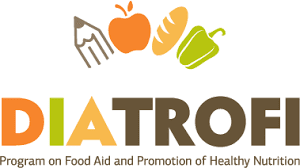 THI’s grant fully funds the operations of the organization in Thessaloniki. 8,000 individuals have been supported (4,800 children and 3,200 adults) from 500 families with 728,520 meals. 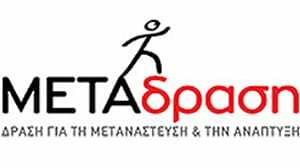 THI was the first organization to help “METAdrasi” launch its first ever unit for unaccompanied minors in the island of Lesvos. 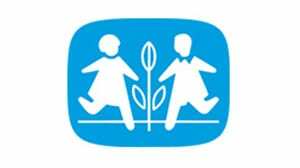 In 2018 it repeated a donation towards the same cause helping the organization provide a shelter and support to the children who fled war zones. The Cardio Surgery Department of the University Hospital of Heraklion had all of the necessary equipment for surgeries, but lacked the staff. Before THI made a grant to the Cardio Surgery Department, patients requiring cardio surgeries needed to travel to Athens from Crete. The Department is now able to perform surgeries on a monthly basis. 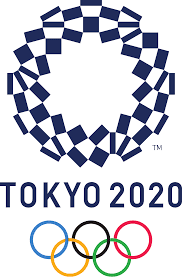 For a second year in a row, THI is helping 11 athletes from Greece and Cyprus to prepare for the Tokyo 2020 Games.